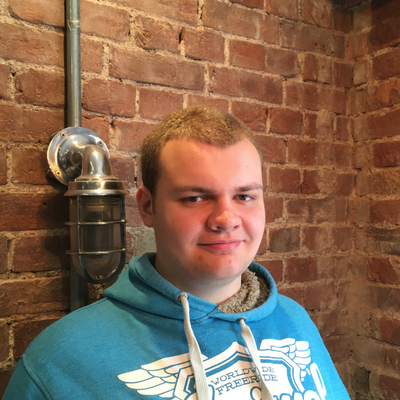 Colby Mounter joined the Made with Joy team at the end of May 2017 as a trainee in graphic design. He will be in charge of our website portfolio pictures and any other small graphic design jobs that our clients need. When not in the office, you’ll find Colby painting, writing and mastering challenging video games.